Aluminium mount bracket for RunCam type FPV cameras, including the RC Swift, RC Owl, HS1177 and others. It's a genuine RunCam spare part. 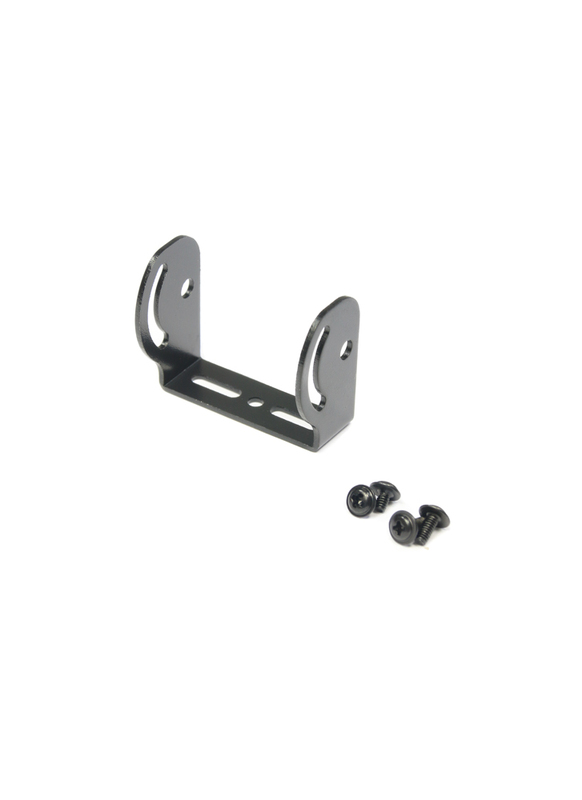 The mount has been designed to hold a FPV camera securely while allowing tilt adjustment.